Perhaps you remember your cubbies from kindergarten. Did it have your name on it? Did it fit your jacket? Cubbies have been popular school furniture items for decades. They are a handy way to keep little children and their mounds of stuff organized. They are also great for making sure you have given the right paperwork to all the parents. But those aren’t the only uses for cubbies. If you care to get creative, they can reinforce lessons and work as part of the classroom curricula. 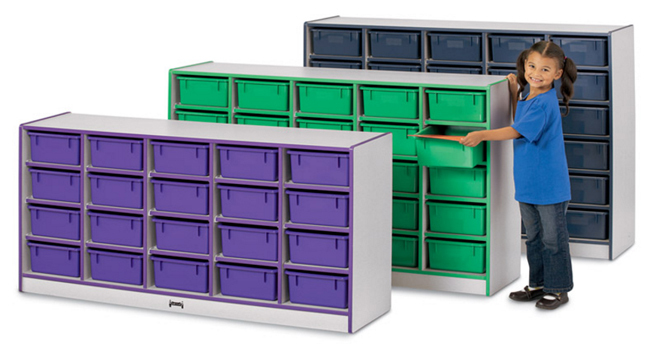 Cubbies can be used as a great ice breaker at the beginning of the school year. Each child can decorate their cubby with items that represent themselves. They can then present their work to the class. You and your class will learn in an open-ended way what each child is interested in (you’ll also learn who not to entrust with all the glitter and pens). Simply cover the cubby surfaces with cloth before the children start decorating so they can remove the decorations at the end of the year. The third idea reinforces math lessons. 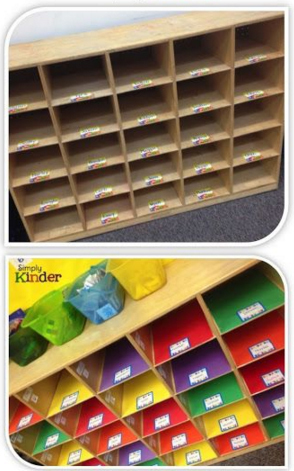 When you dismiss your class, you can tell them that they can leave when they name the shapes of their cubbies, or if they can figure out how many cubbies would make half the total cubbies in the classroom. Make them think a little before they run out of the classroom. 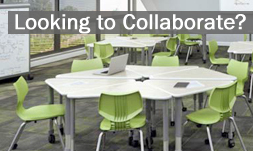 If you are inspired by these ideas, we have the cubbies for your classroom. Contact us to order your cubbies today.